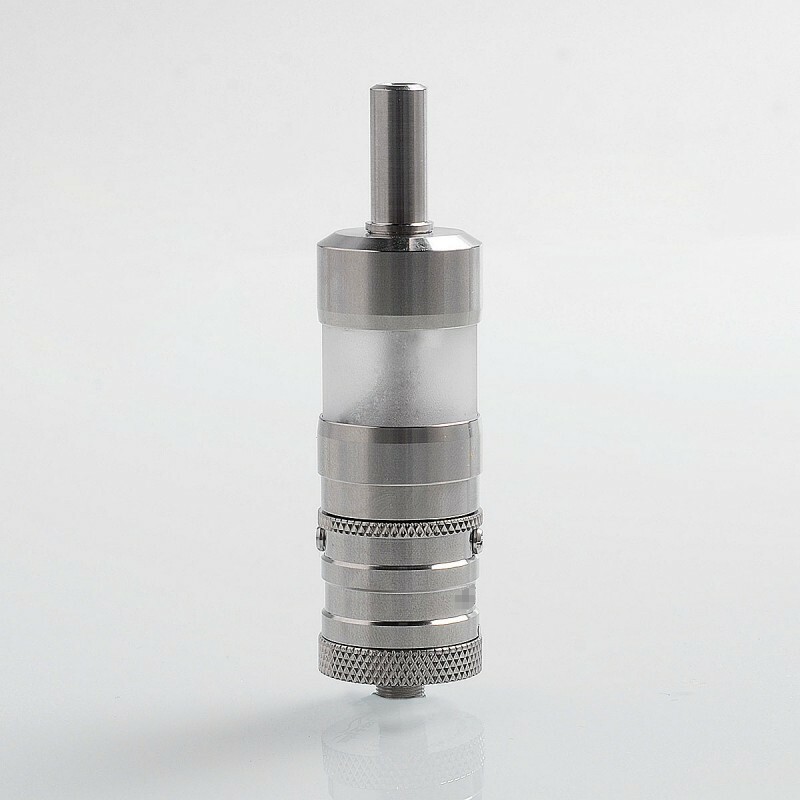 The YFTK Flash e-Vapor V4.5 Style RTA is a 23mm rebuildable tank constructed from 316 stainless steel. 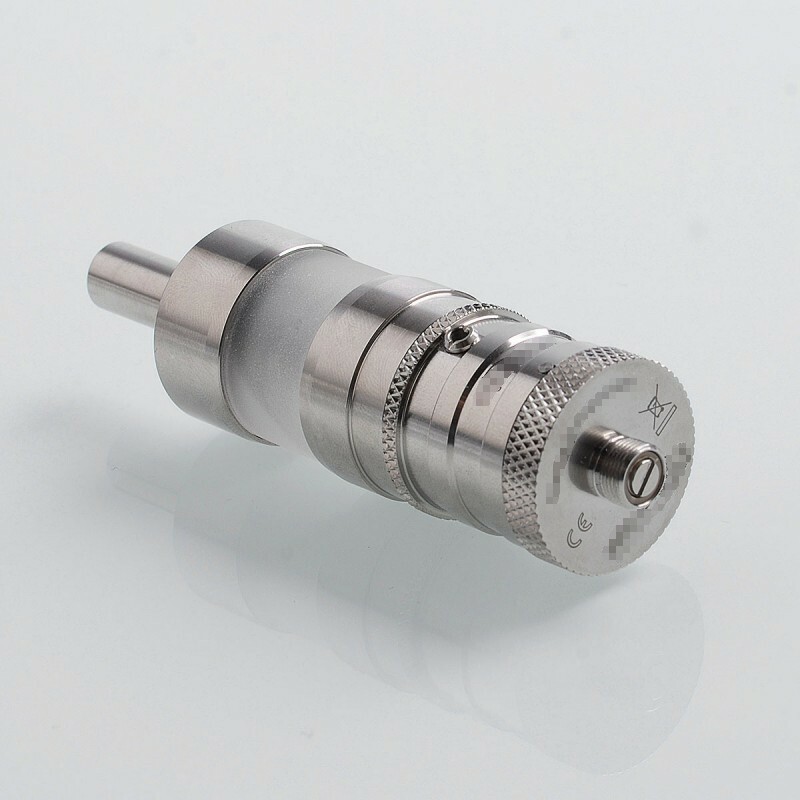 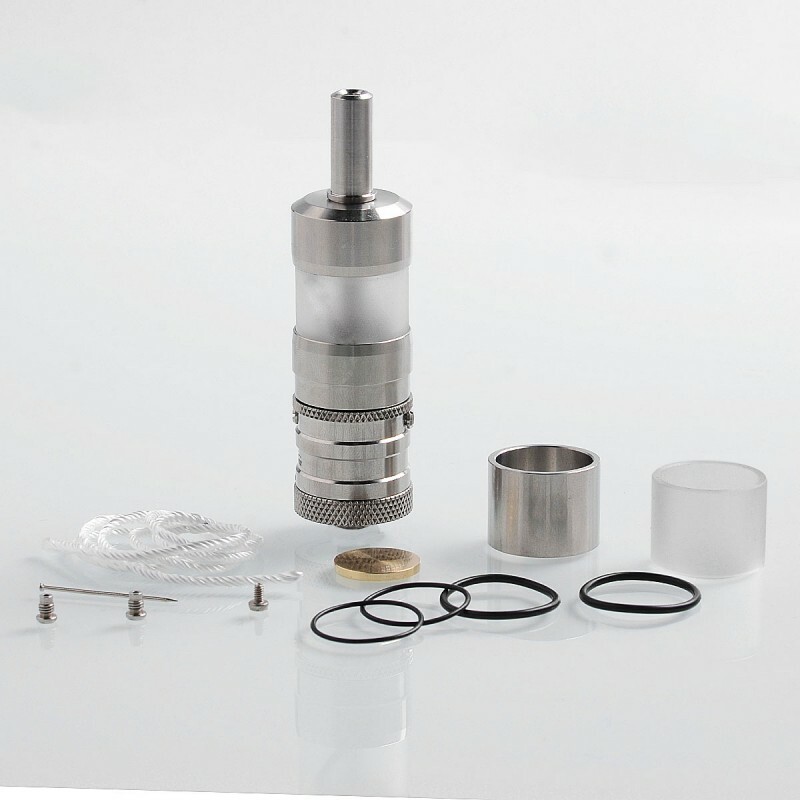 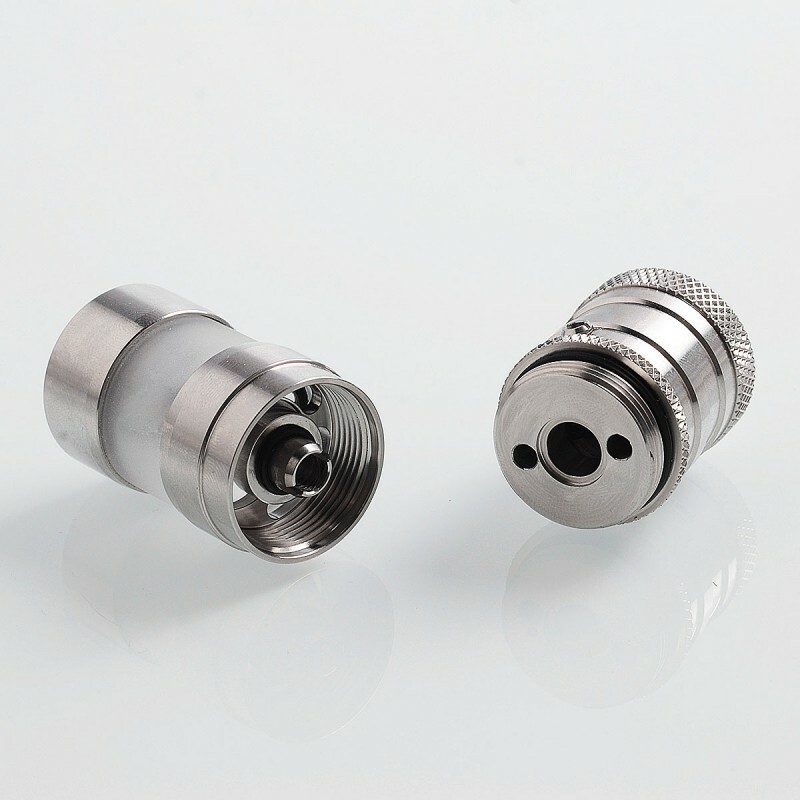 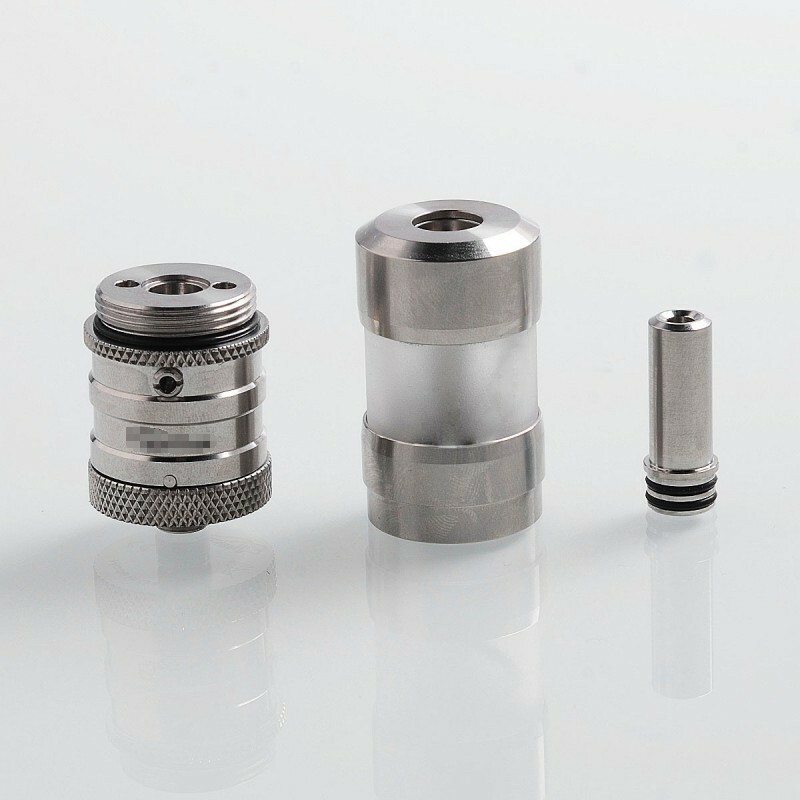 The RTA features dual post build deck and adjustable airflow for MTL vaping. This tank will provide fantastic mouth-to-lung vaping experience.